I have scalp Psoriasis (basically dry scalp) , unfortunately there is no cure Right now but I can use things to help Relieve the itching . I prefer to use natural products instead of the things the doctors want to give me . I can’t use drug store products bc that would only make my scalp worse bc if the horrible ingredients put inside . This is Overall a great product leaves my hair & scalp feeling amazing and helps relieve the itching. I would definitely Recommend to anyone! I have the shampoo & Conditioner. 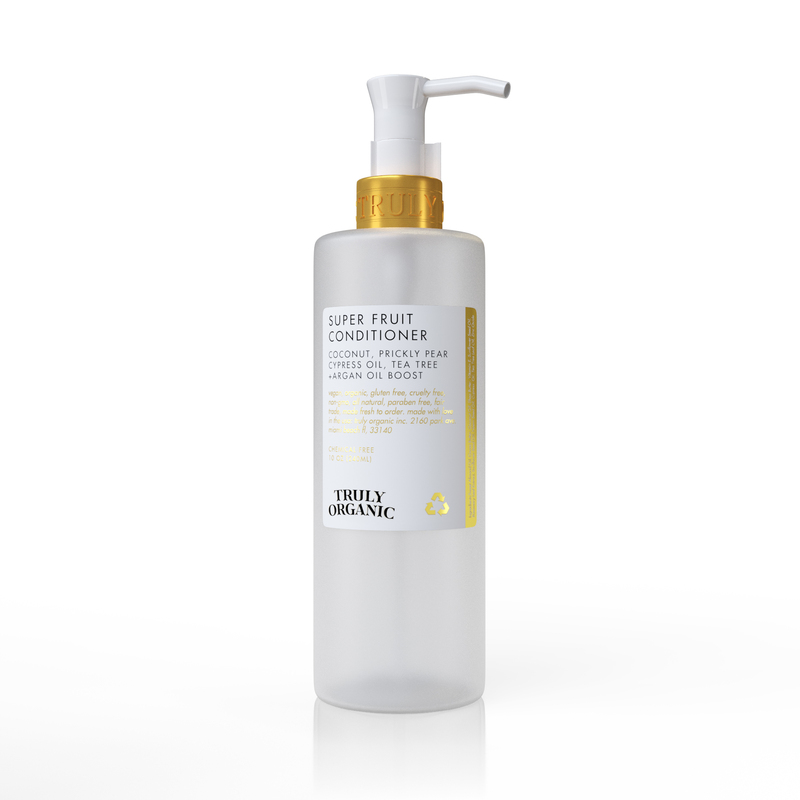 I have used true organic conditioner for 2 days now it is the best conditioner i have used . Make my hair silky smooth. Smells good. Love it ! This conditioner has brought life back into my hair! 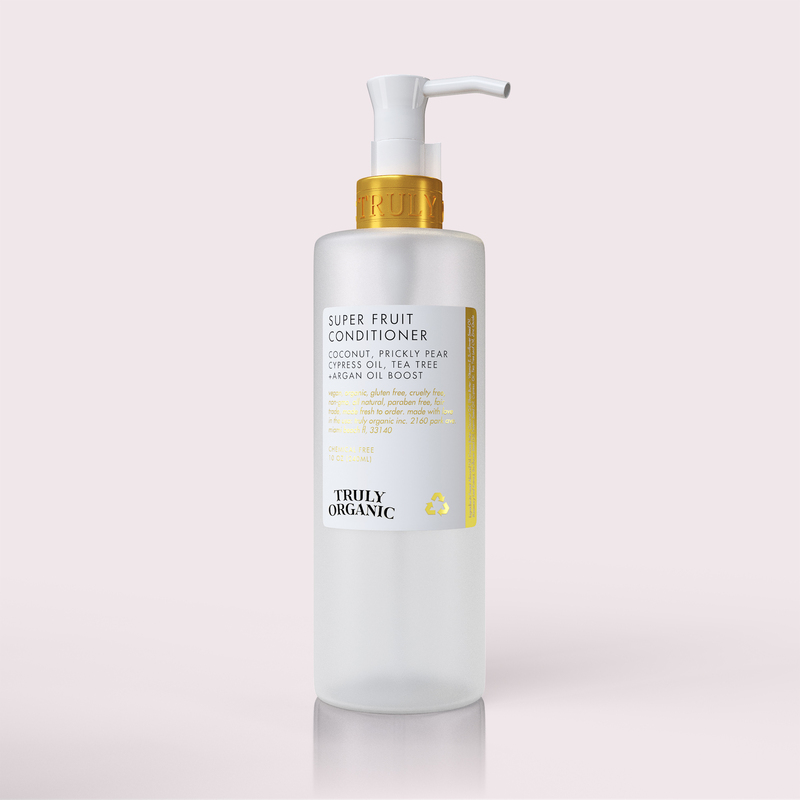 I’ve always had to take extra measures to calm the frizz in my hair, but after using this conditioner with a Truly Organic shampoo I don’t have to do anything else to get my hair the way I want it! Just air dry and I’m done. I’m in love!